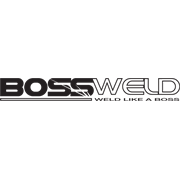 The Bossweld TS200 is the latest in IGBT inverter welder technology. 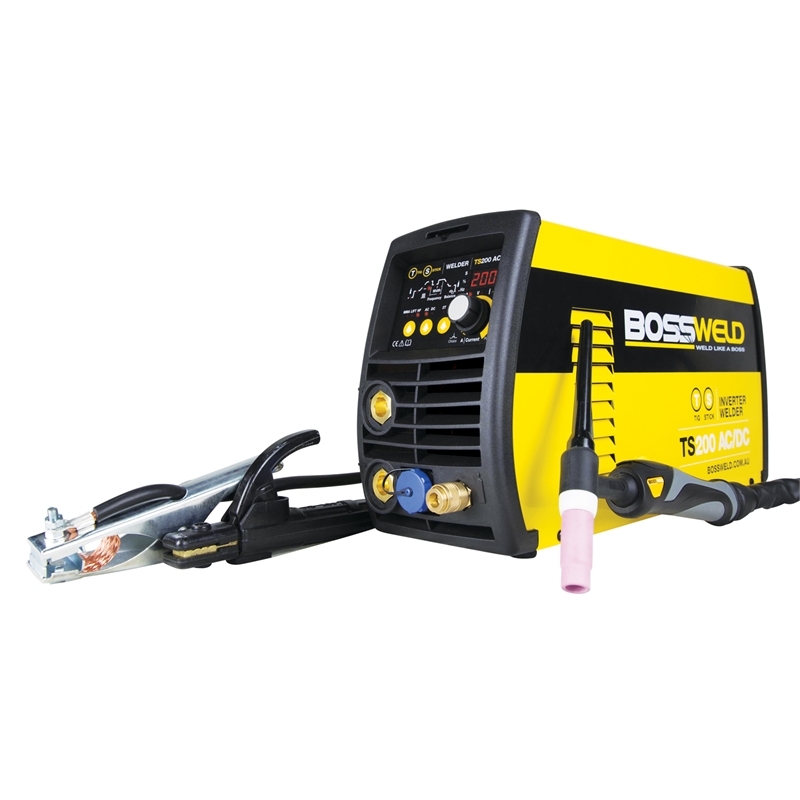 This precise welder delivers a smooth output in AC and DC Lift TIG, HF TIG, MMA/Stick settings. It provides the user adjustments via the full digital control. 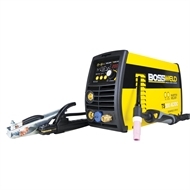 A perfect choice for the astute tradesman or serious welding hobbiest that wants to tackle aluminium TIG welding.